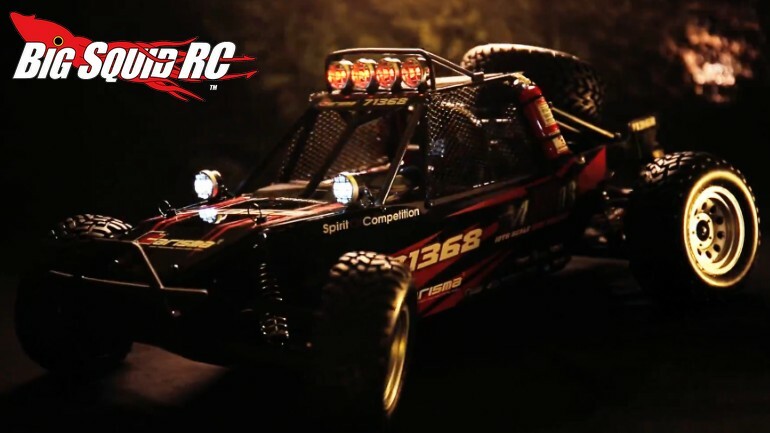 Carisma Releases New Video for the M10DB Desert Buggy « Big Squid RC – RC Car and Truck News, Reviews, Videos, and More! If you only watch one rc video today, watch the one below. Featuring the M10DB Desert Buggy, the latest video from Carisma is well done with plenty of sand spewing bash action. The M10DB is a 2wd RTR with lots of scale detailing and a powerful brushless power system under the hood. The video below can really get your blood pumping as the M10DB throws up massive roost and takes on big jumps. To get more details on the M10DB simply hit up This Link over on Carisma’s website, and you can find more Carisma news Right Here on BigSquidRC.